And a amazing school for troubled kids. As well as a TON of stuff about Japan. Still I haven’t posted about the amazing woodworking in Japan. Woodworking in Japan has a style to it that’s unique to Japan and different to the eye than American and European styles. Along with some Americans, including one who lives here in CT. In case you’re looking for some of those tools, here’s some links. Here’s some places to go see classic Japanese carpentry and woodworking. 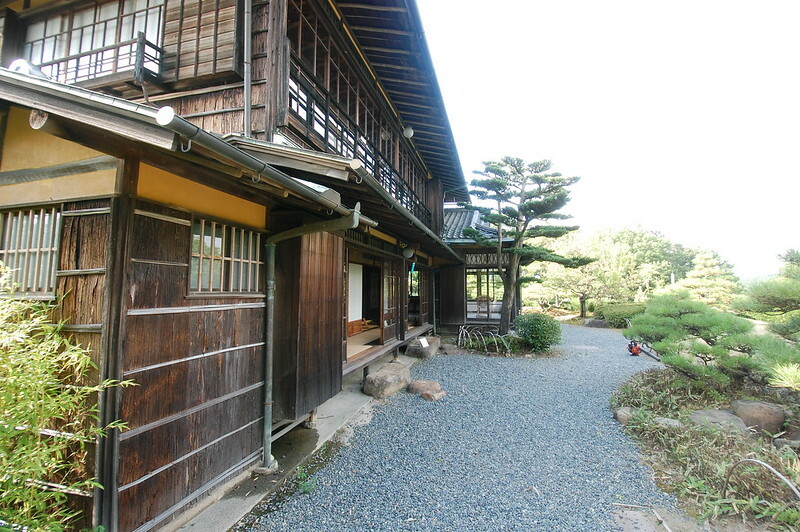 And picture album of picture I’ve taken of Japanese houses, carpentry and woodworking. Thanks for the post. Interesting stuff!